The Hungarian Parliament Building landscape with sightseeing ship on the Danube in Budapest, Hungary in the afternoon. 4k00:20Slow zoom showing the Hungarian parliament building in Budapest. 4k00:15The Hungarian Parliament Building landscape with sightseeing ship on the Danube in Budapest, Hungary in the afternoon. 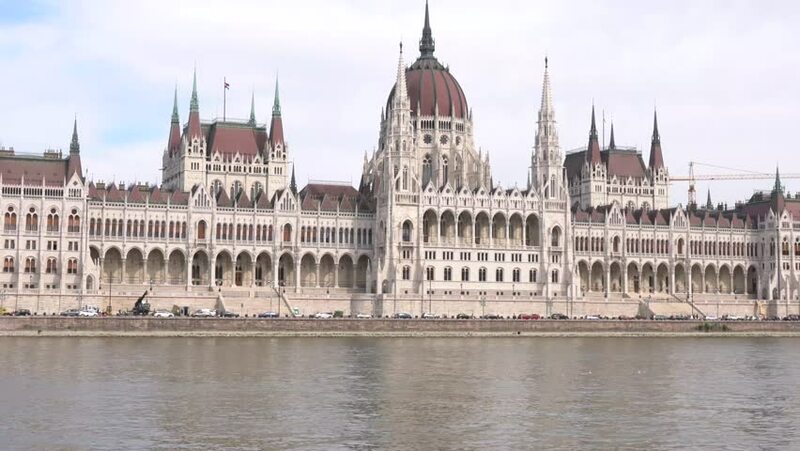 hd00:06Hungarian parliament Országház in Budapest.